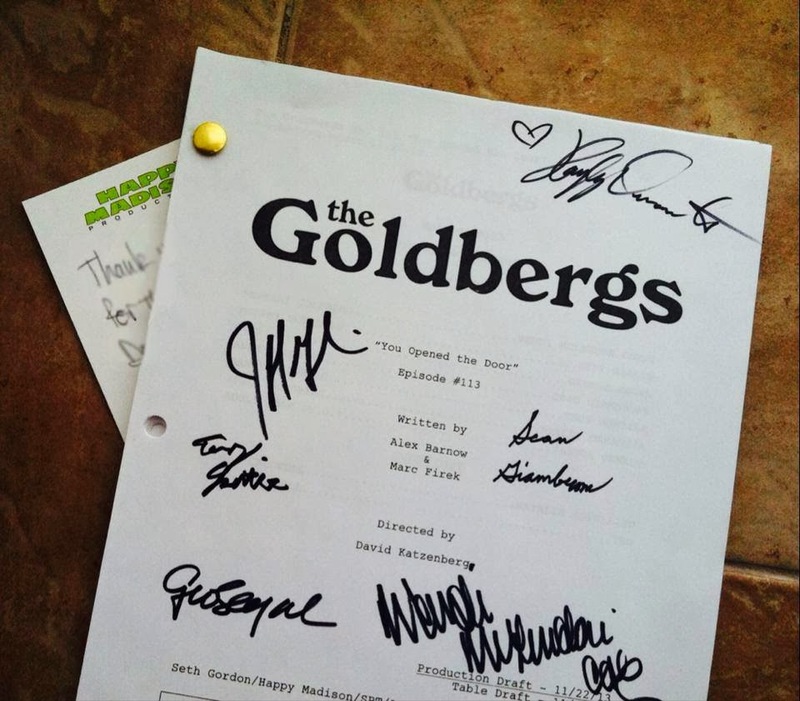 I am a big fan of The Goldbergs....they totally remind me of my family! And I absolutely adore the Mother Beverly Goldberg, she is hilarious! 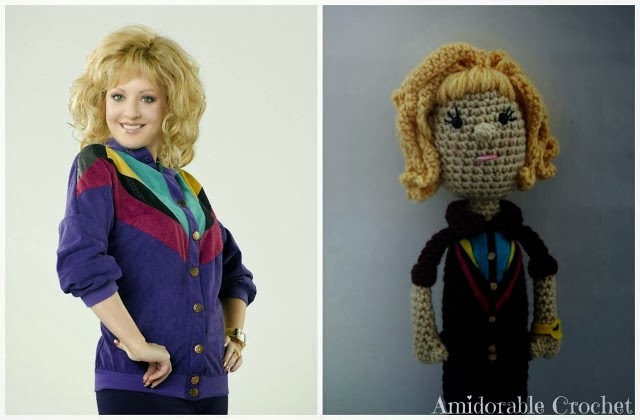 So I had to make a mini Beverly....you can see my original post here! 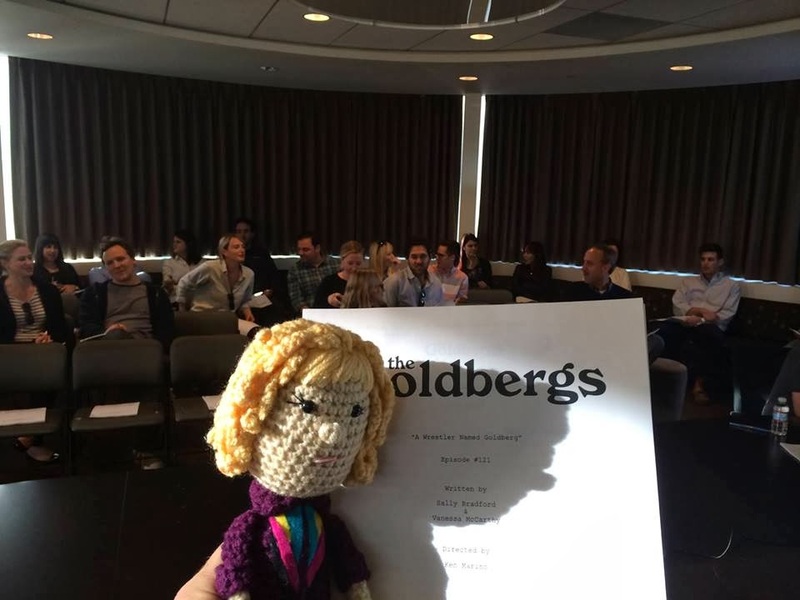 Well I also made a few mini Beverly dolls for the wonderful folks from The Goldbergs! 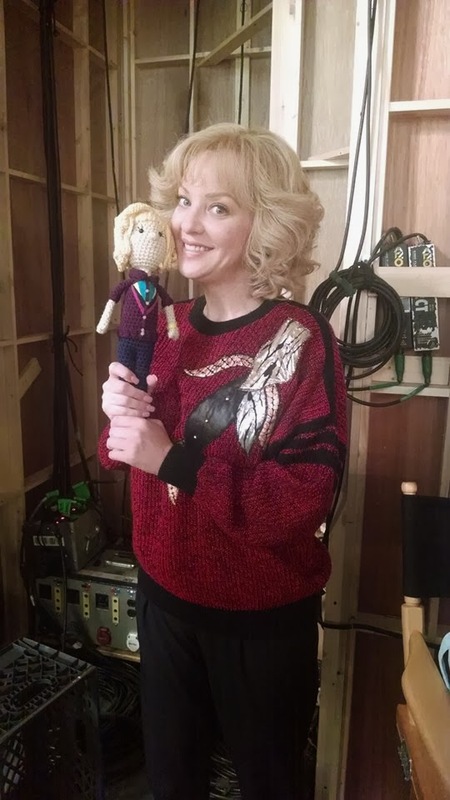 Here is the amazing Wendi McLendon Covey with her mini Beverly Doll! And I made one for the real Adam Goldberg. 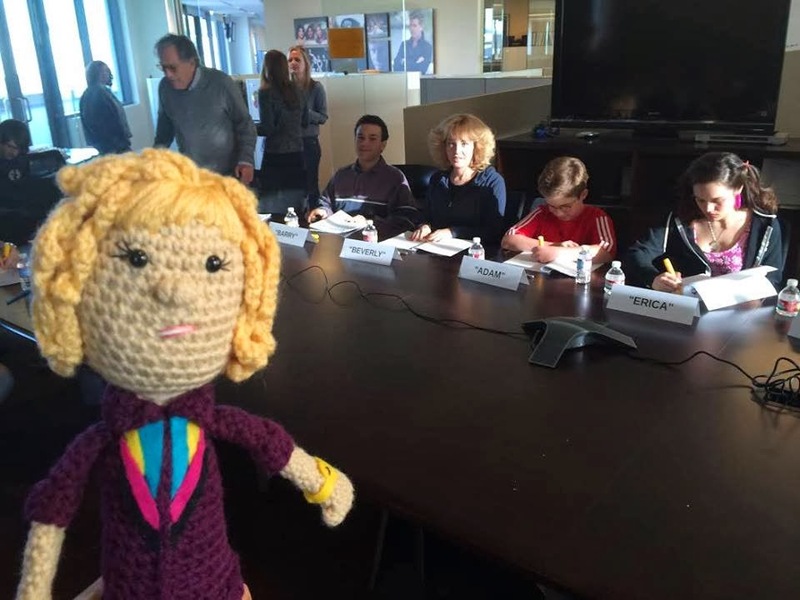 And he sent me these really cool photos, he took his mini Beverly to the final table reading! 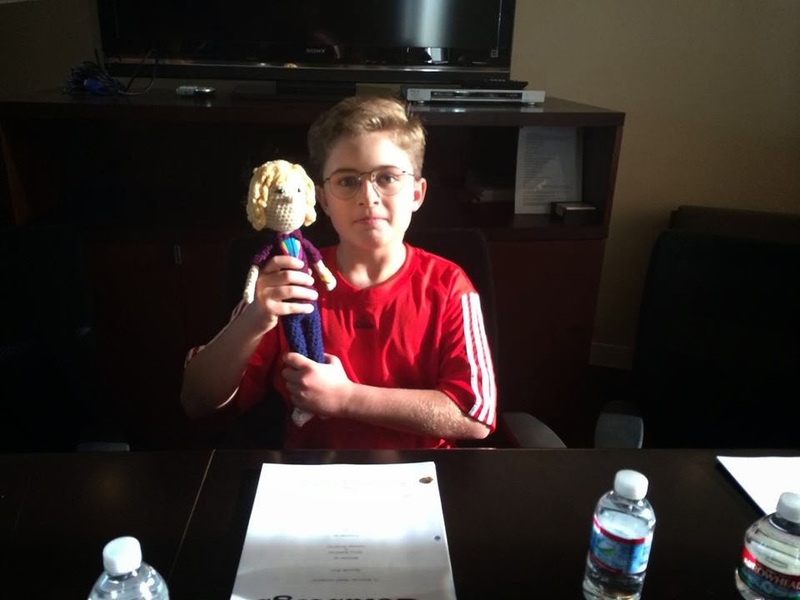 Here's Sean Giambrone with mini Beverly! And he sent me this amazing gift! !